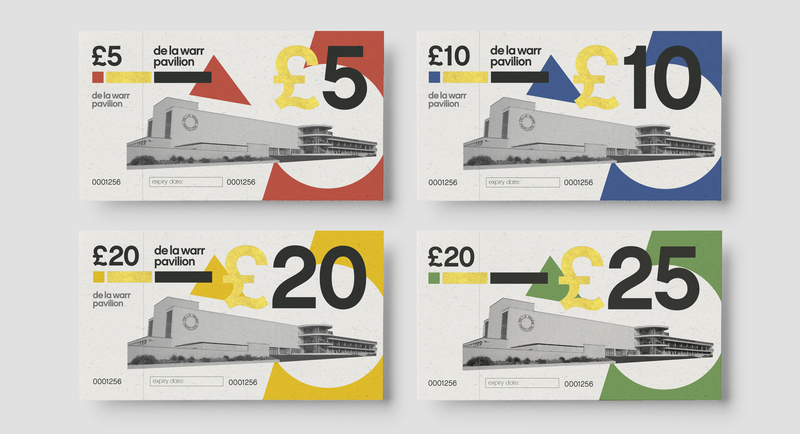 We designed a unique set of gift vouchers for the De La Warr Pavilion (DLWP) in Bexhill-on-Sea, on the south coast of England. The project was a way of celebrating this important cultural venue – often thought of as Britain’s first ever Modernist public building. 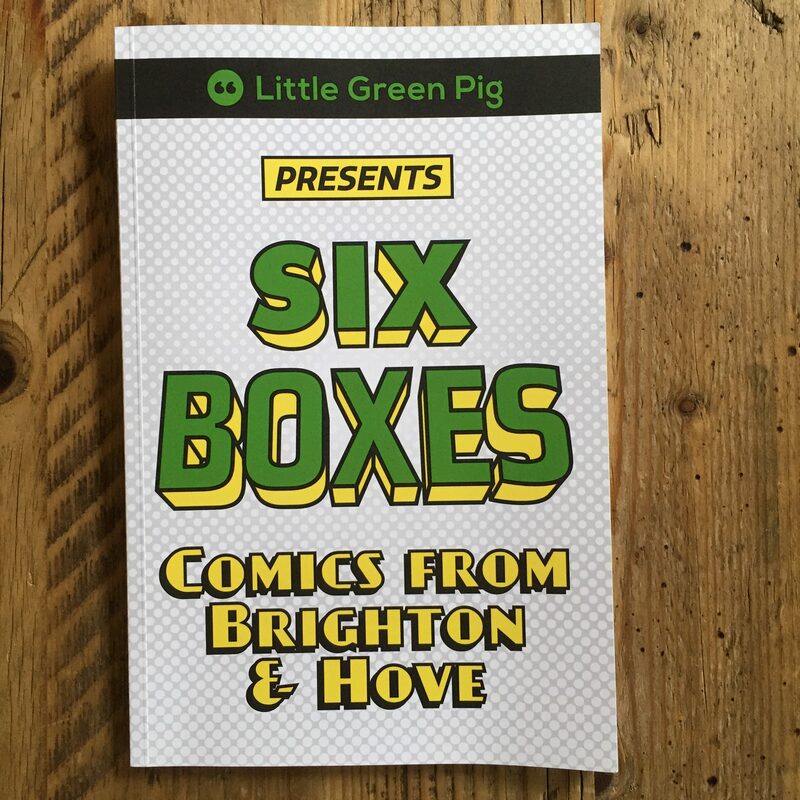 We used this 1930s architectural landmark itself as a focal point for the design whilst doffing our cap to Modernist graphic design movements of the same period from across Europe. We created a reminder of how breathtaking the DLWP is.